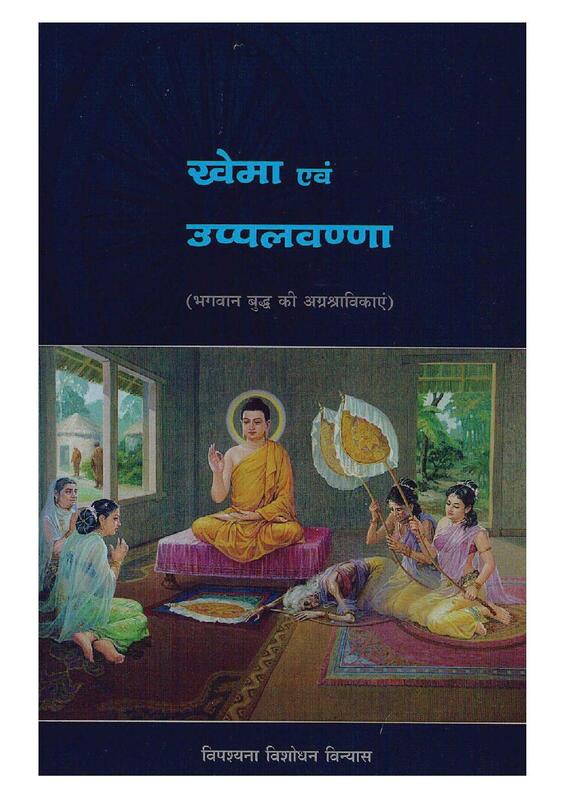 Published as a part of the series by VRI on the 'Great Disciples of the Buddha', this book aims to motivate old students to continue their practice seriously as well as to inspire new students to walk the same path as the exemplary practitioners of Vipassana meditation. Khema, a proud queen of King Bimbisara, was known for her unparalleled beauty. The Buddha showed her the impermanence of physical beauty by projecting the fleeting nature of life stages in rapid succession. After realizing the ephemeral nature of this body, Khema renounced the world and achieved full liberation. With her razor sharp wisdom, she helped many people to understand the technique and spent the rest of the life in serving Dhamma. Uppalavanna daughter of a rich businessman from Savatthi, was famous for her great beauty. When she came of age, many powerful wealthy suitors asked for her hand. To avoid conflict, she became a nun and achieved full liberation. She spent the rest of her life in serving people to help them get established in Vipassana meditation. She was regarded as the foremost in possessing super normal powers. 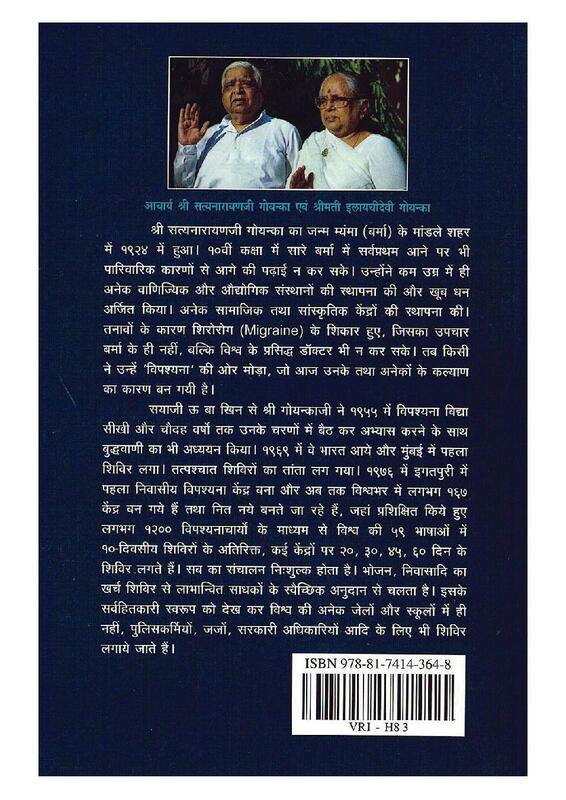 This book contains the life stories of these two chief female disciples of the Buddha and the contributions they made to the spread of Vipassana meditation.